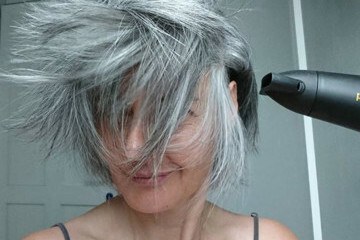 After you hit a certain age, beauty magazines and hairstylists start to tell you to cut your hair to a certain length. You're expected to trade in your long curls, your playful up-dos, and chest-skimming locks in favor of more sensible styles. While plenty of women love how they look in a chic bob, that doesn't mean others should feel pressured to follow the same short chop. If you love having long hair but feel like it's frowned upon, then you have come to the right place. 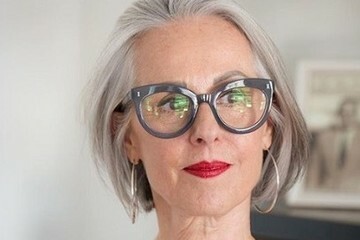 There are plenty of women who are 40+ that have refused to get trims and have kept their back-skimming hair. From gray, wiry hair that's been plaited into braids, to natural hair done into dreadlocks, to loose and windblown locks, you will get plenty of inspiration. Sometimes women cut their hair out of necessity. 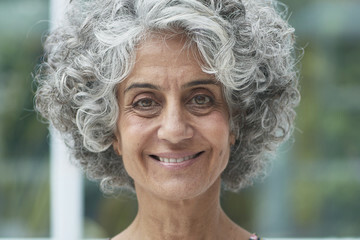 As menopause hits and hormones change, the texture of hair transforms. Tresses become courser, thinner, and drier, which means that a short cut is easier to manage. Not only that, but it looks healthier and fuller. 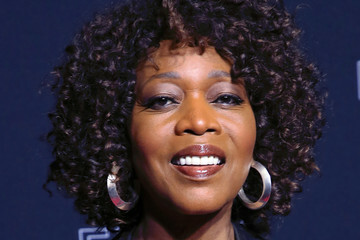 But if you don't feel like a short bob is necessary, then by all means, keep those long locks! 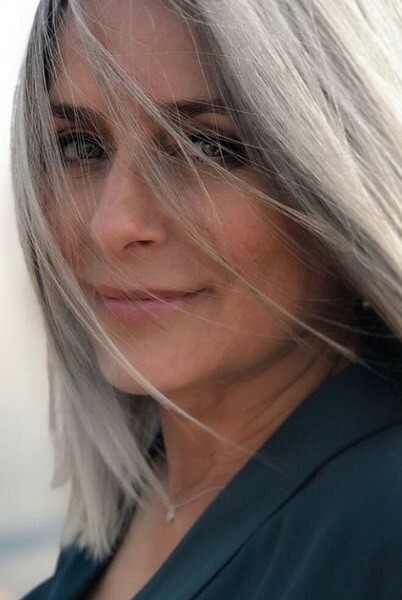 Click ahead to see other women who subscribe to that same feeling — you will want to grow out your hair another couple of inches after this.